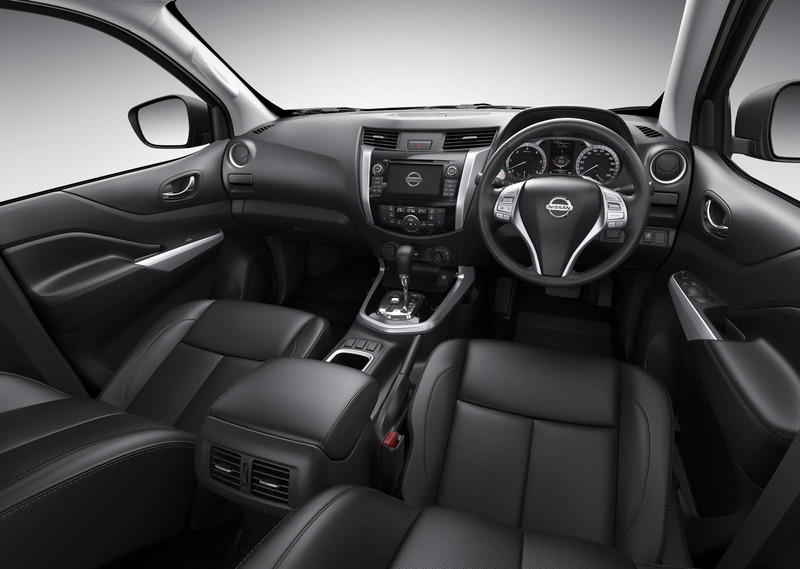 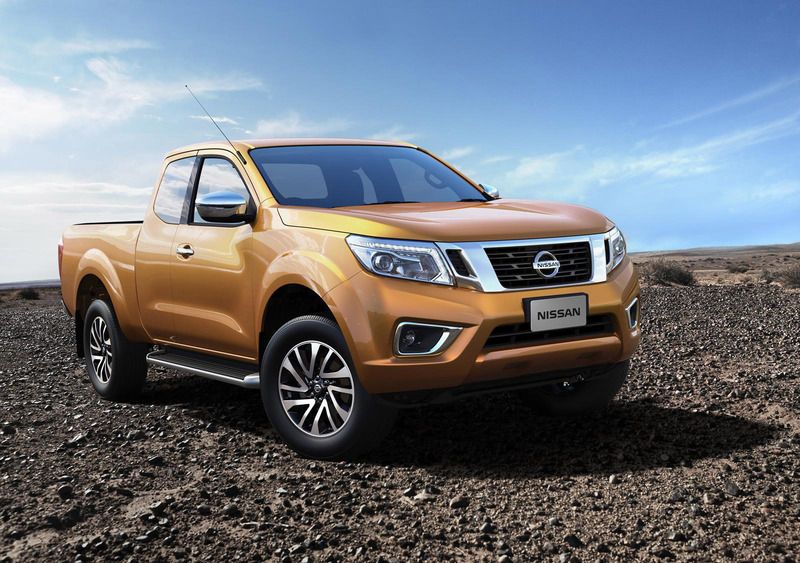 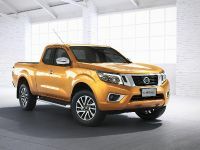 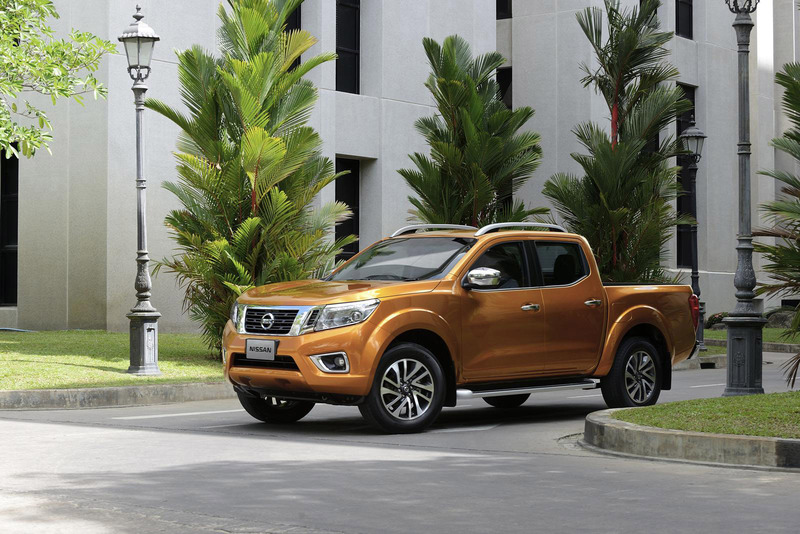 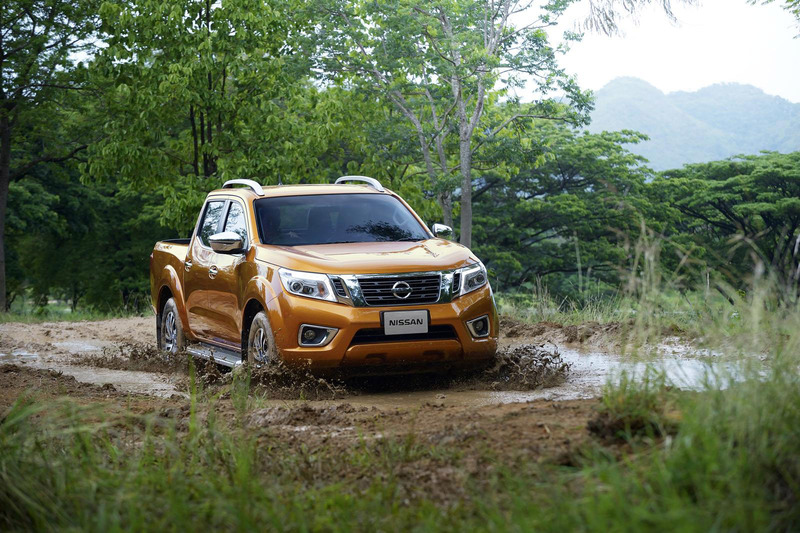 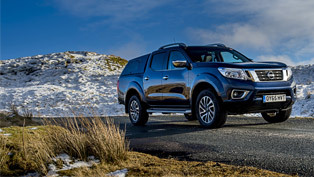 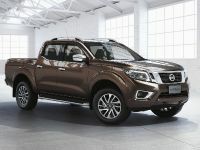 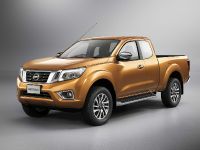 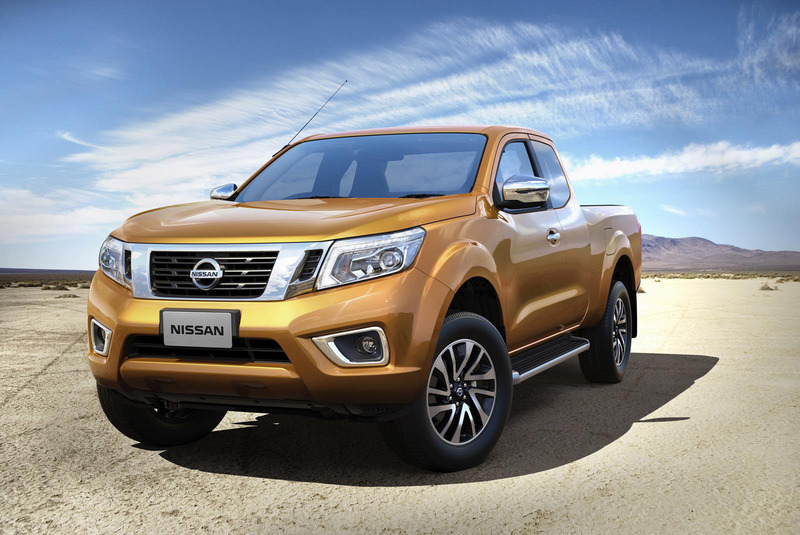 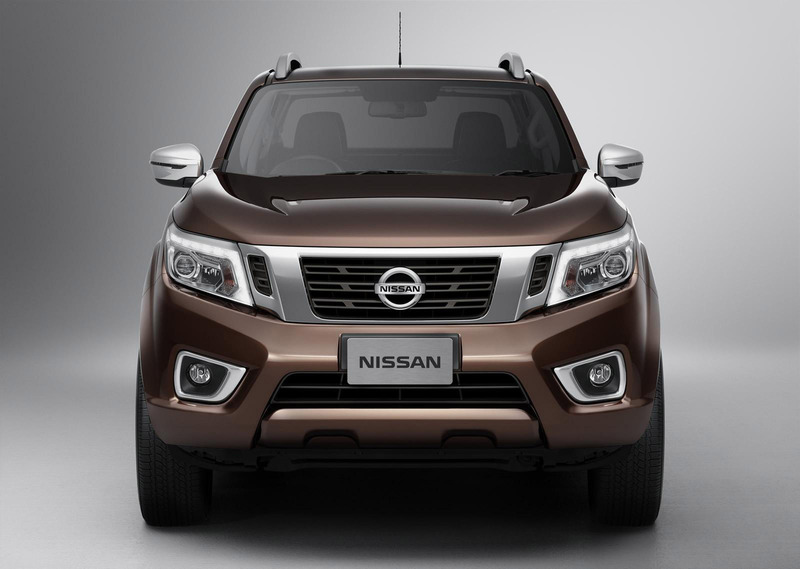 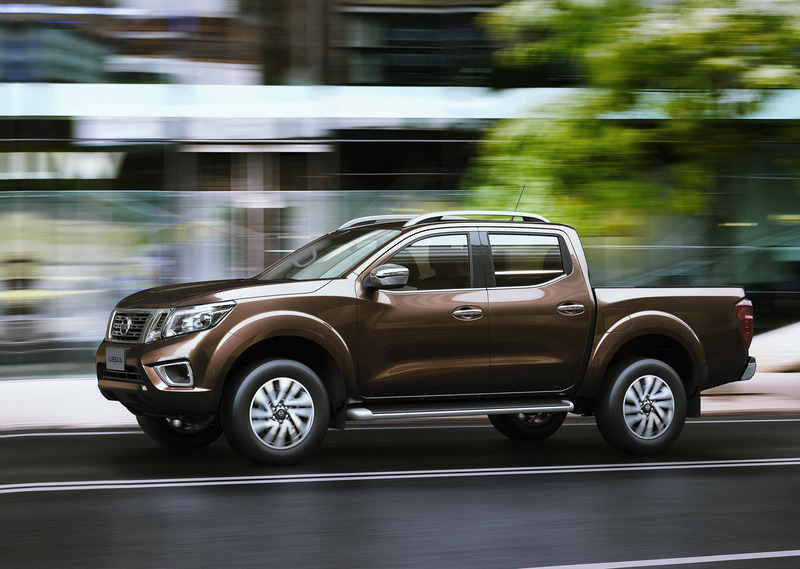 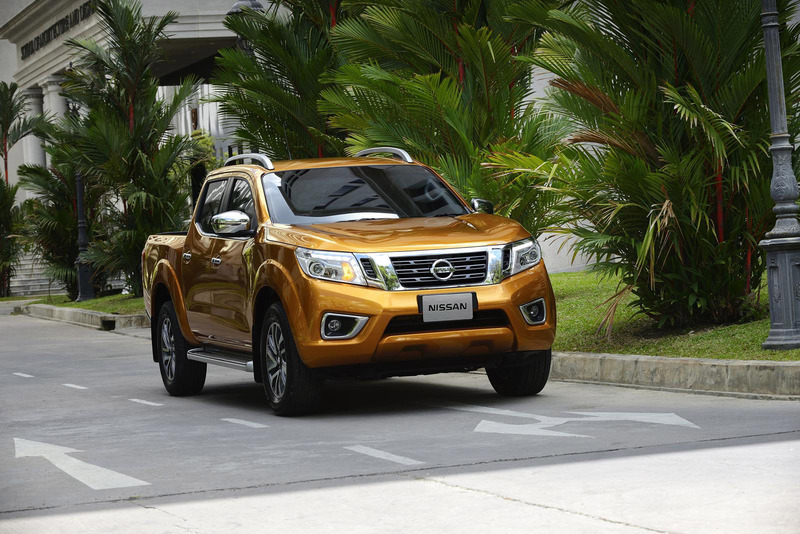 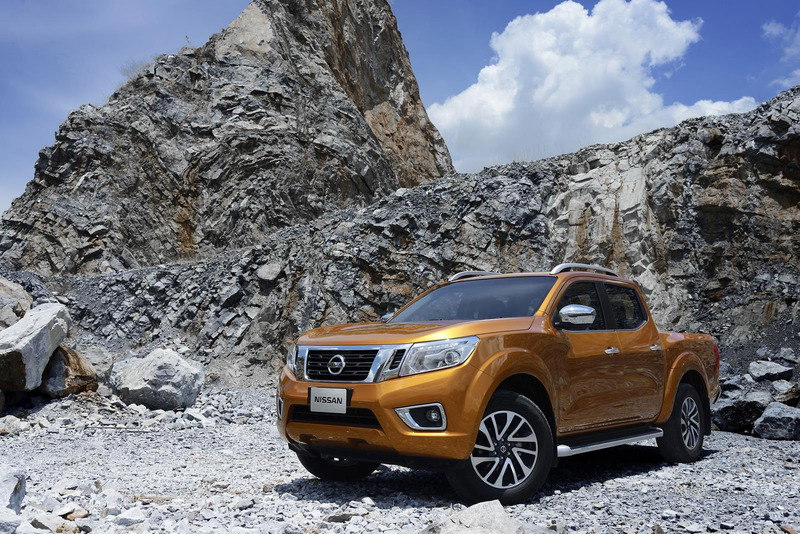 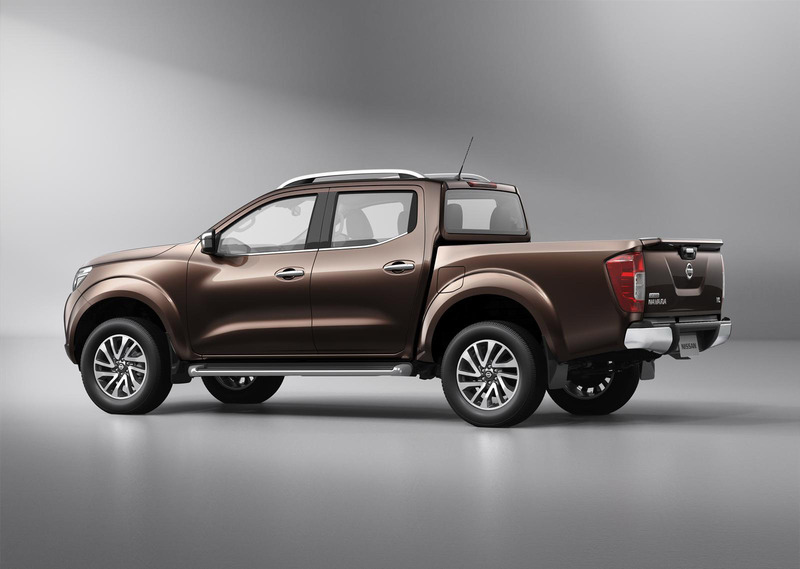 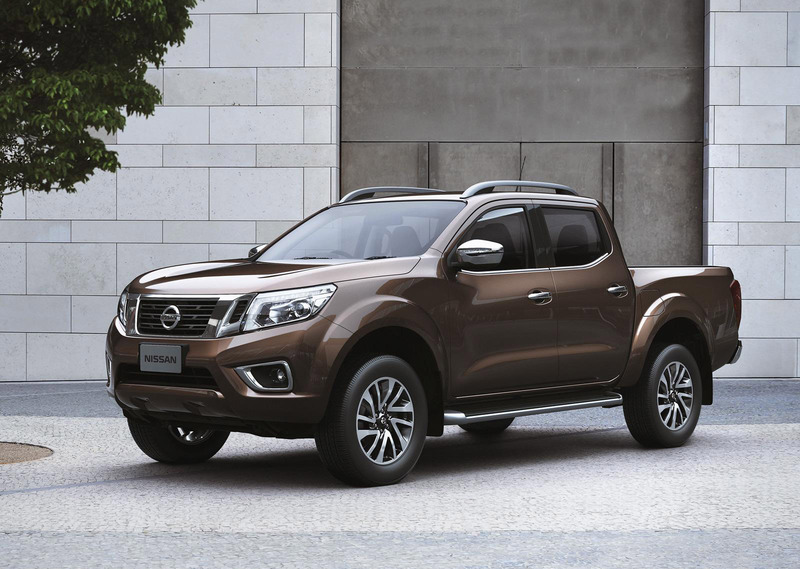 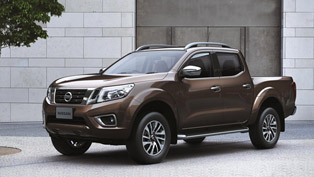 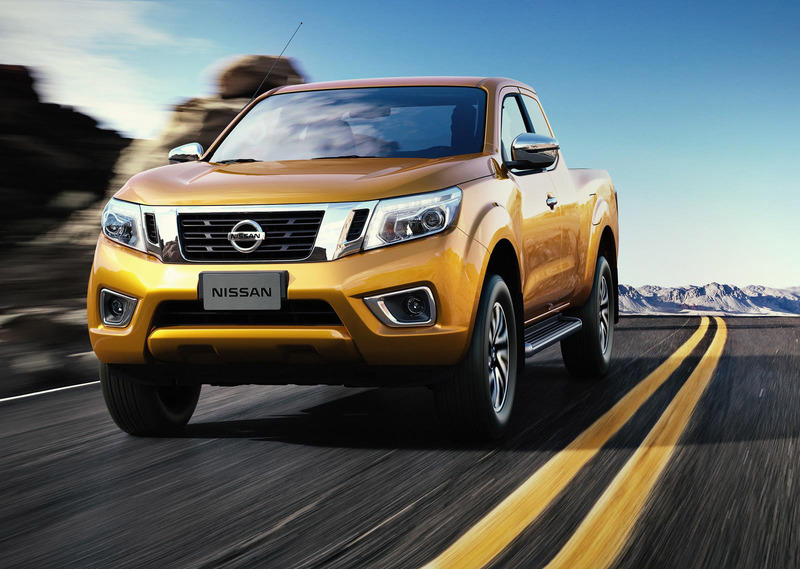 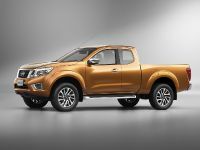 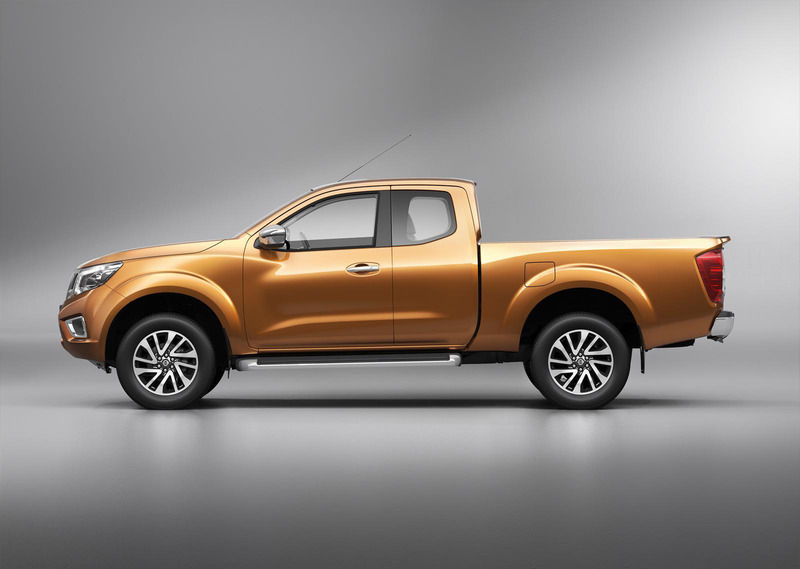 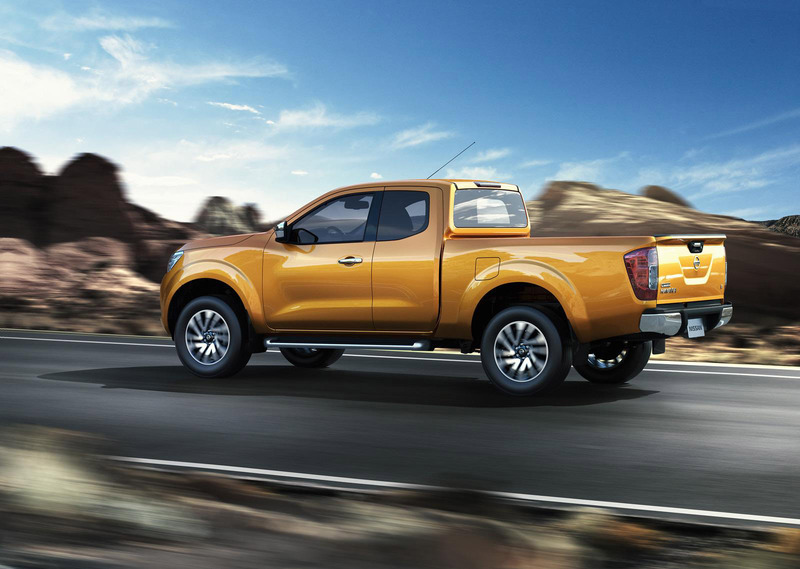 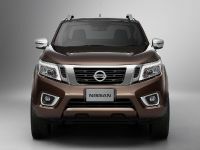 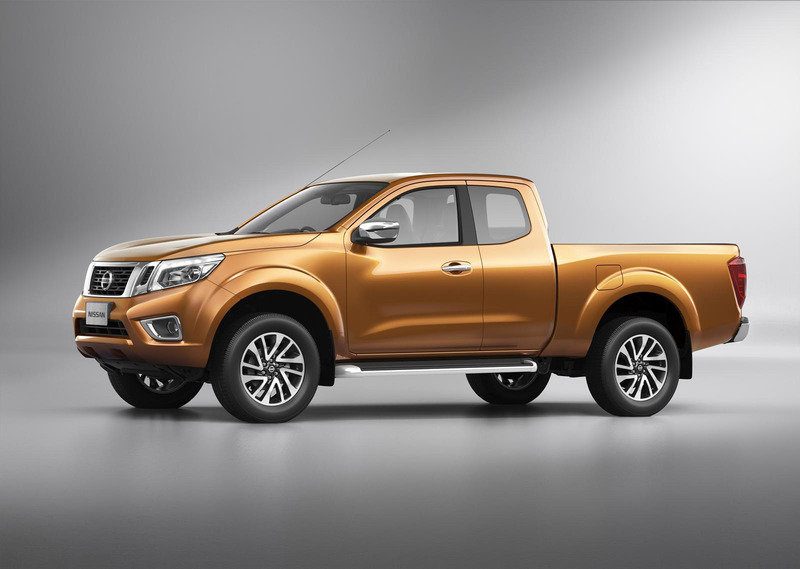 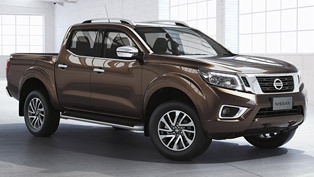 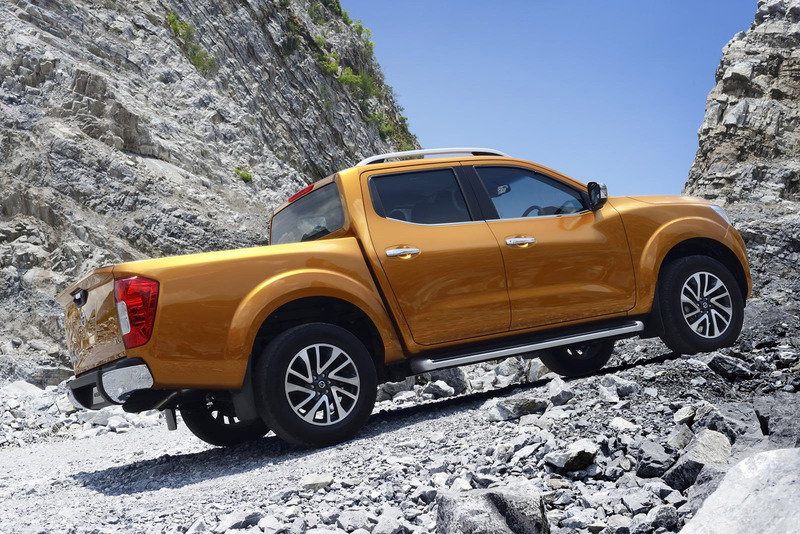 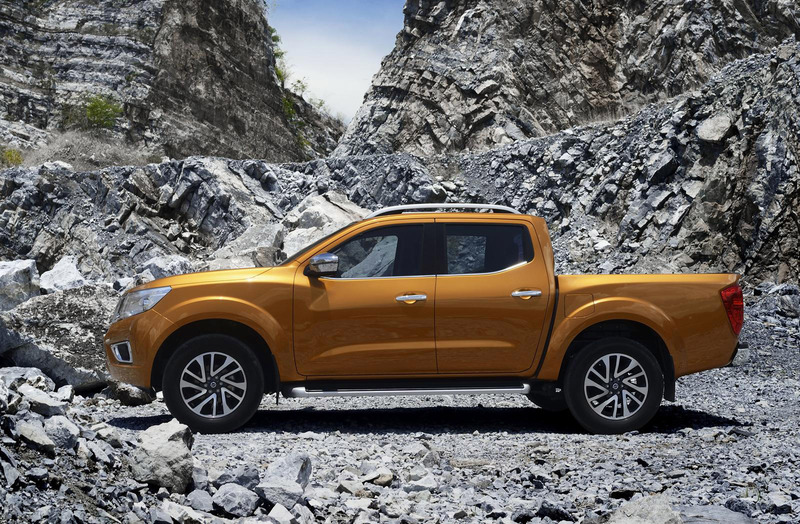 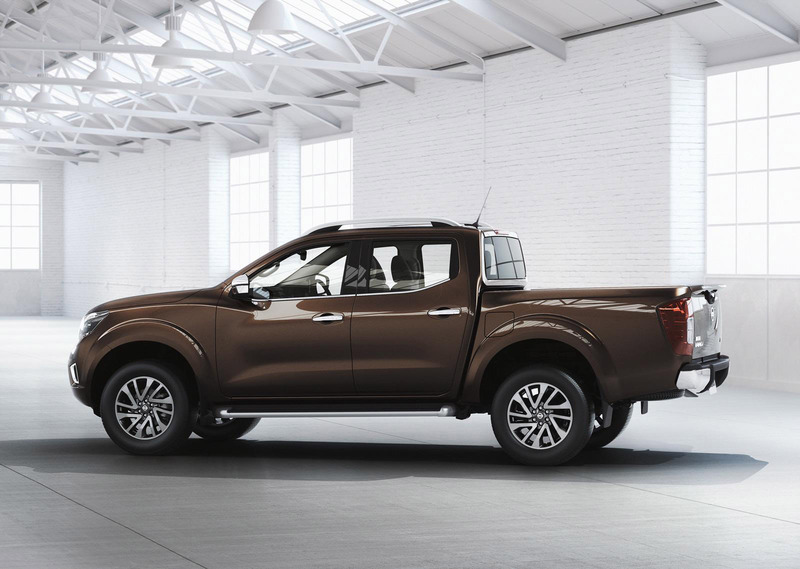 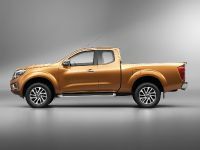 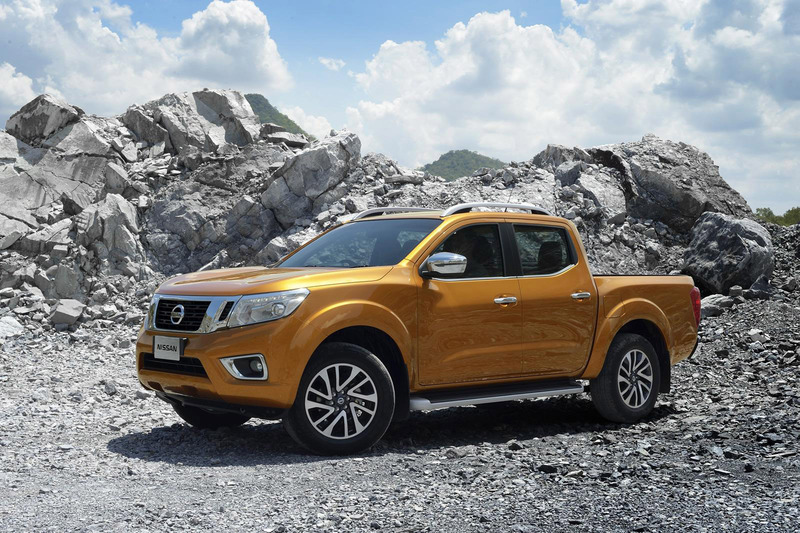 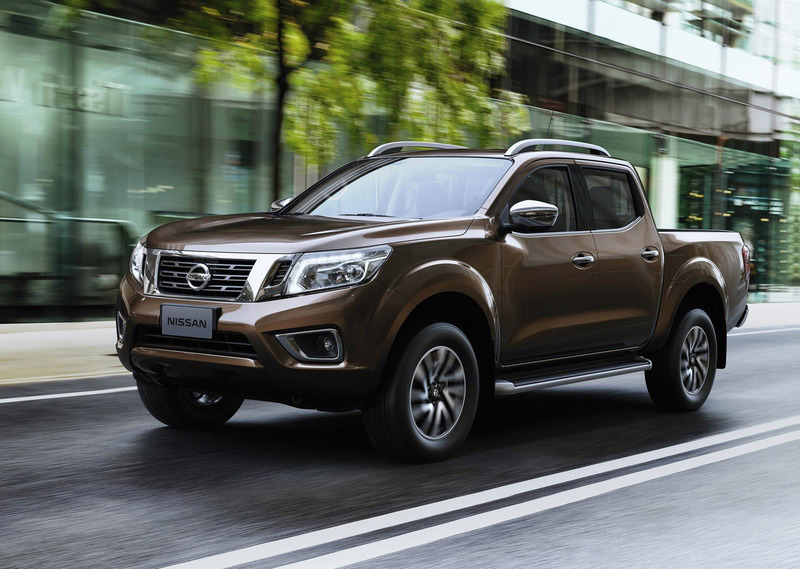 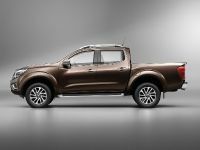 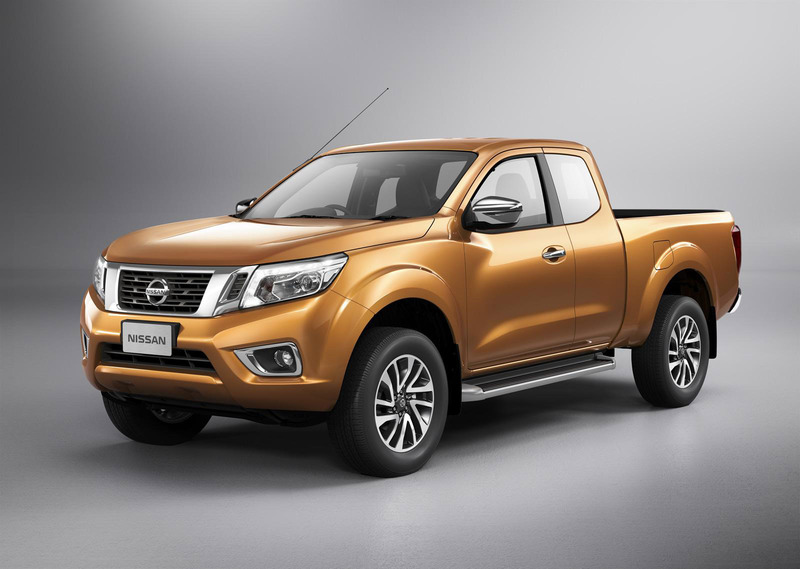 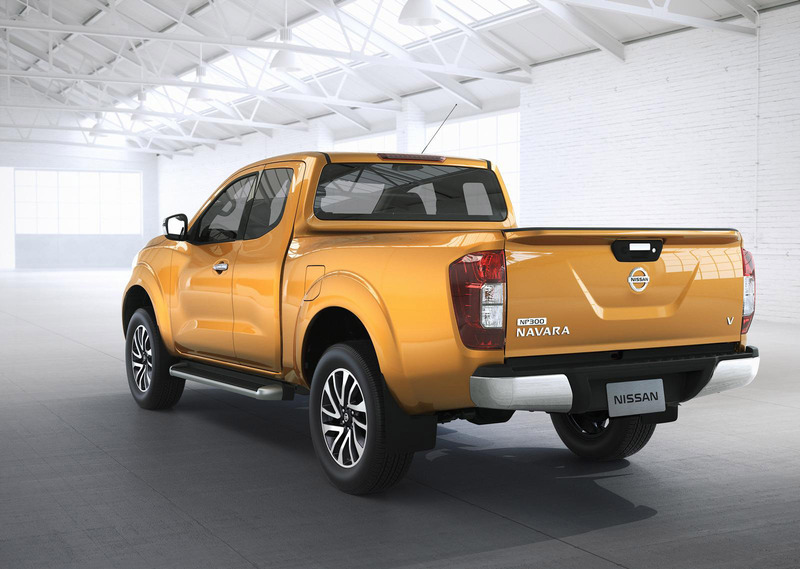 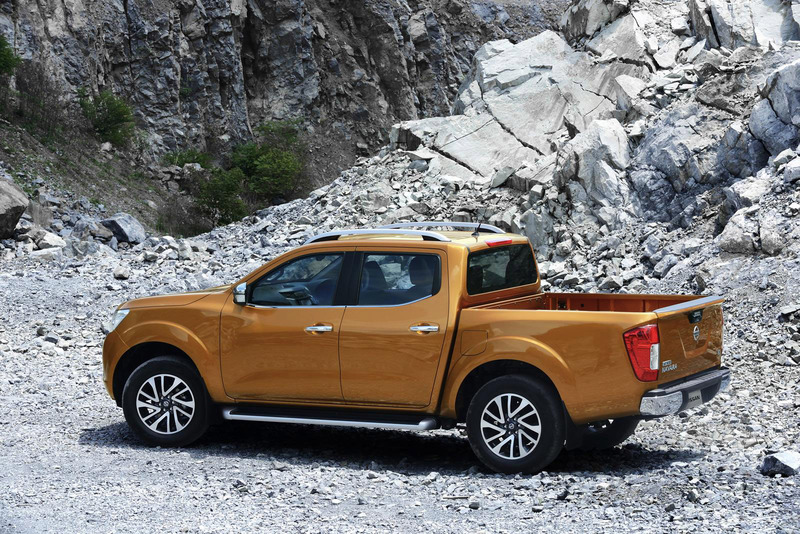 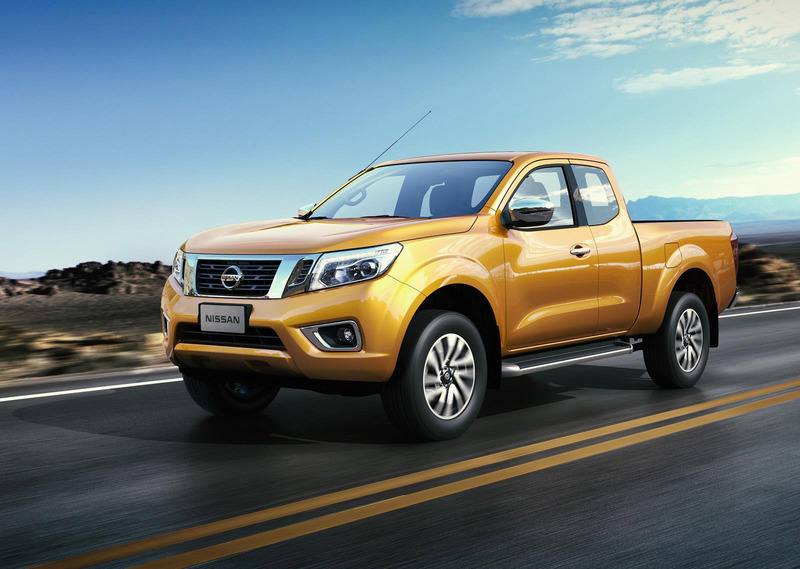 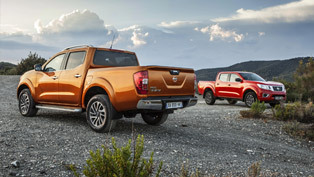 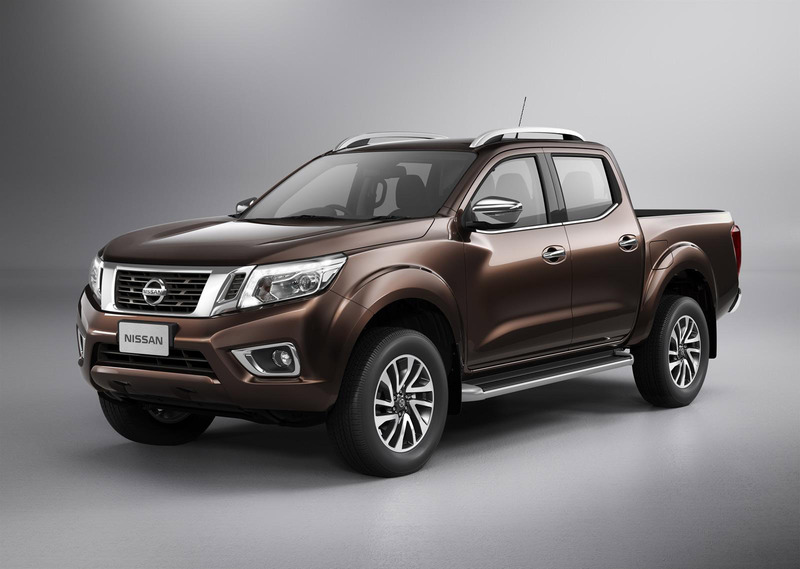 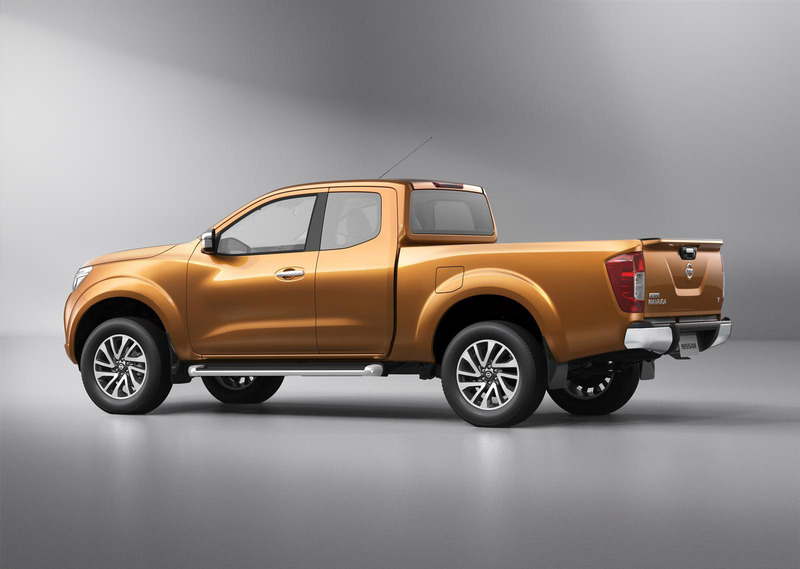 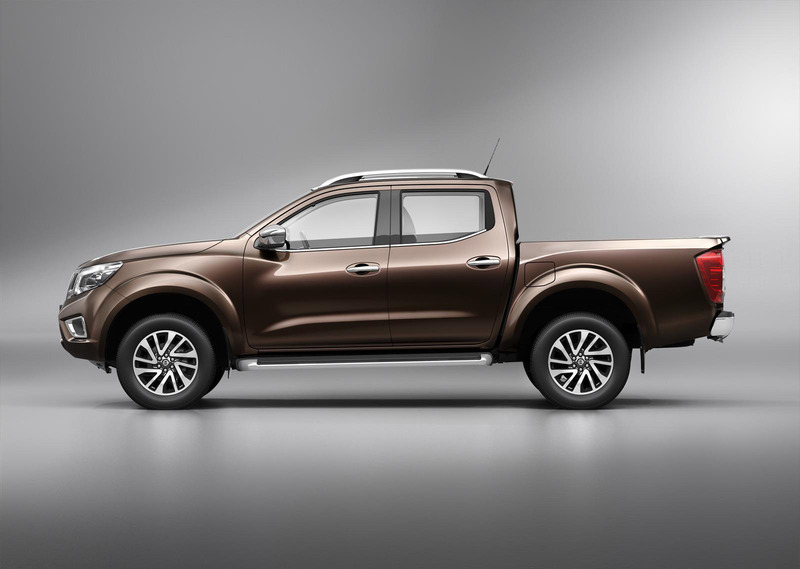 2016 Nissan NP300 Navara is believed to become world's most comfortable standard mass production pickup truck. 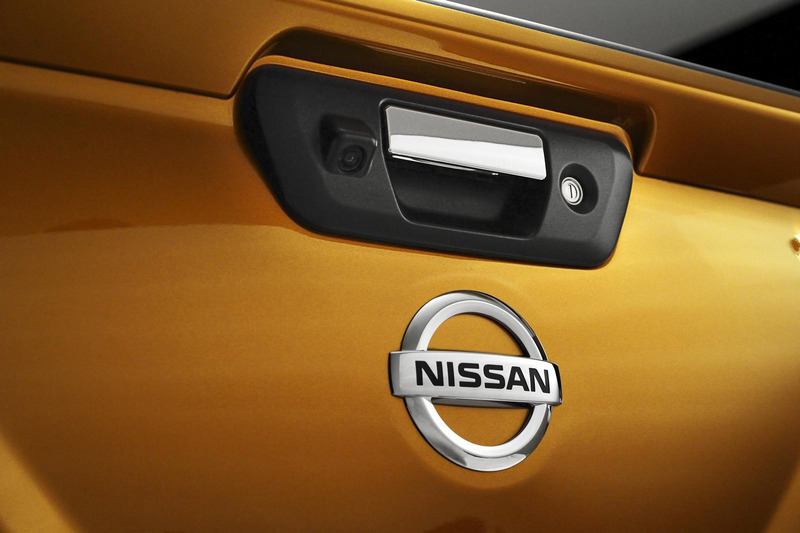 Or at least Nissan team is confident enough to make such a statement. 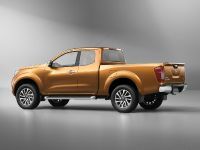 But let's presume it eventually will happen. 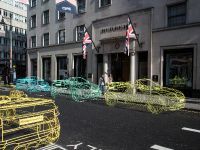 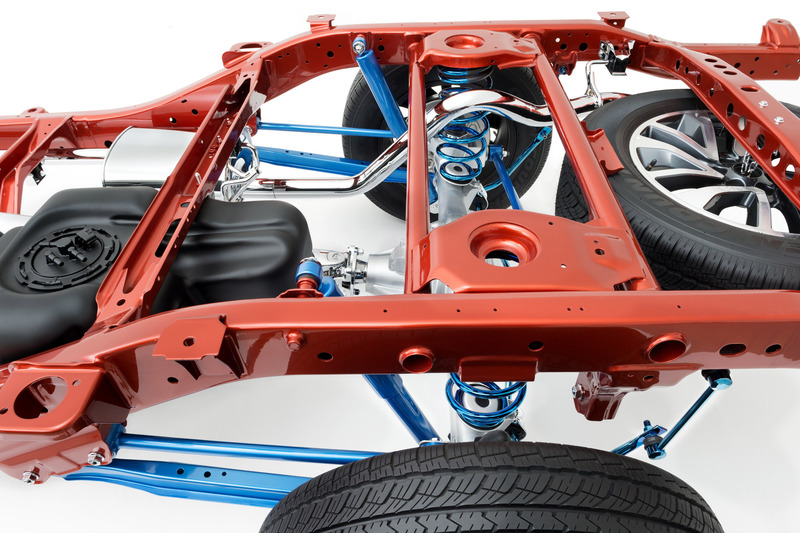 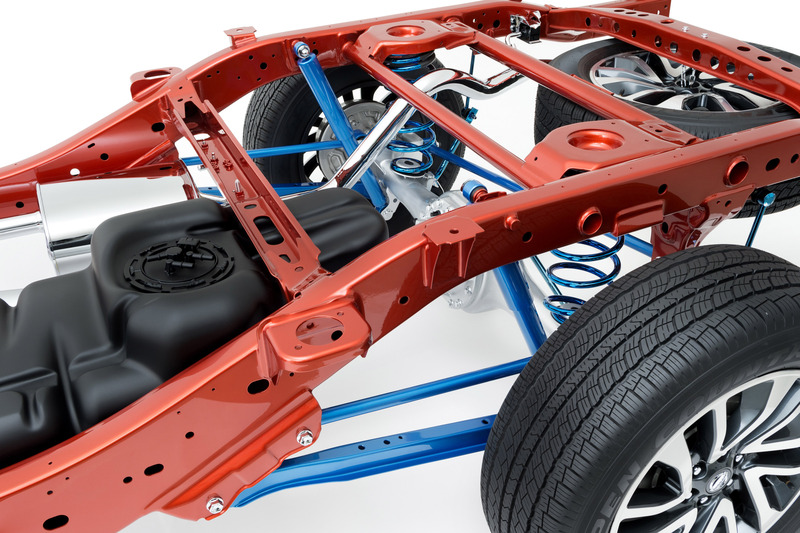 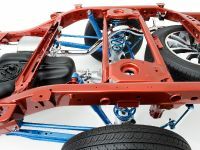 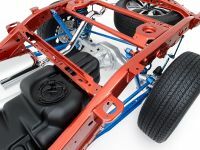 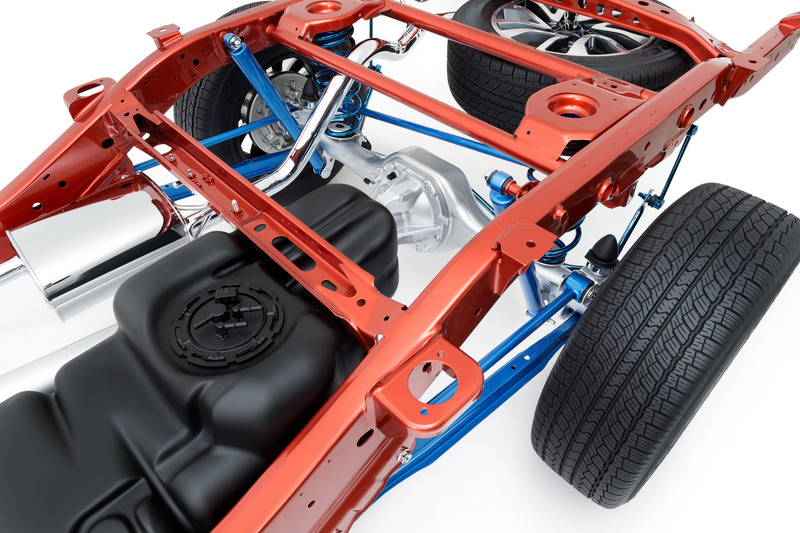 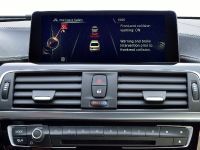 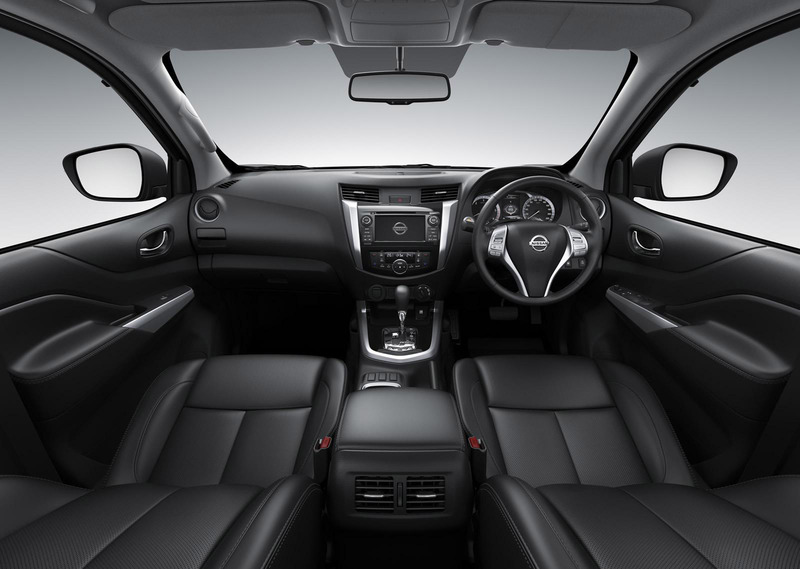 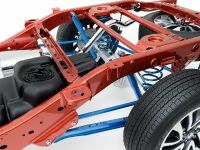 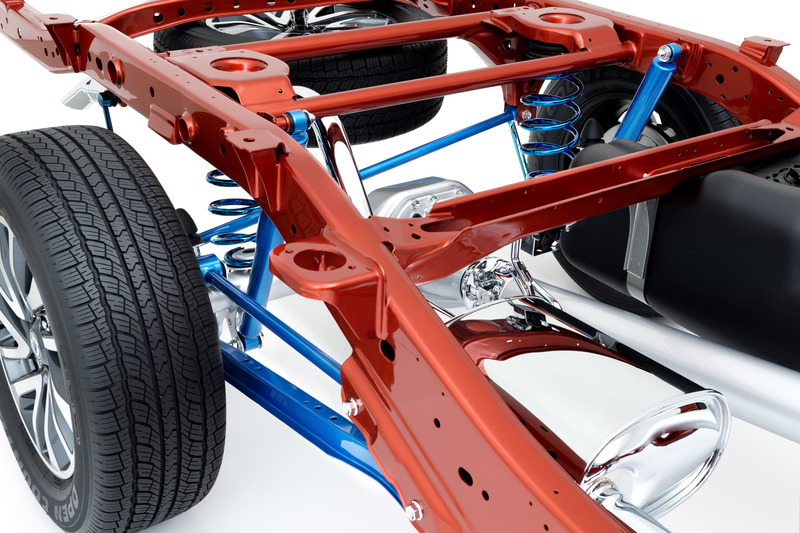 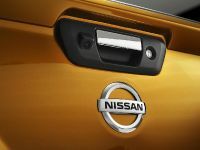 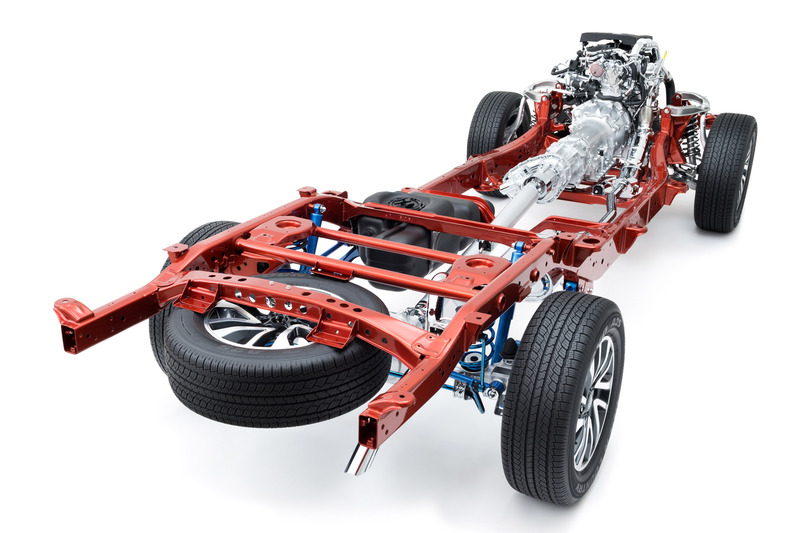 The achievement is made possible thanks to a standing brief to Nissan's engineers and designers during the development phase: deliver a vehicle that can offer the same levels of comfort and pleasure as Nissan's class-leading crossover vehicles. 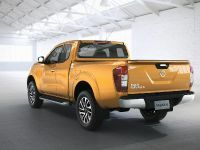 So, what will we get? 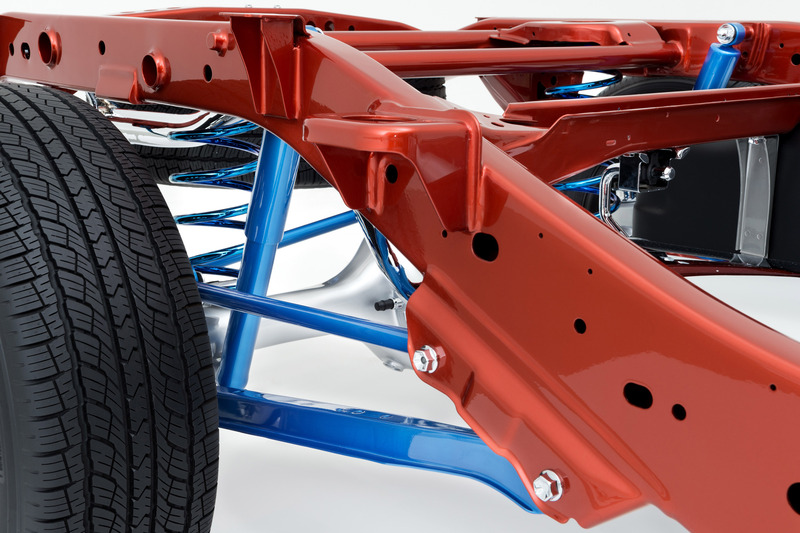 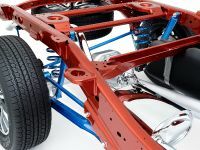 A fresh lightweight multi-link system that gives (or it is expected to give) superior ride quality. 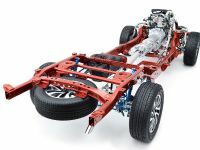 Including payload ratings, towing capacity, durability and flexibility. 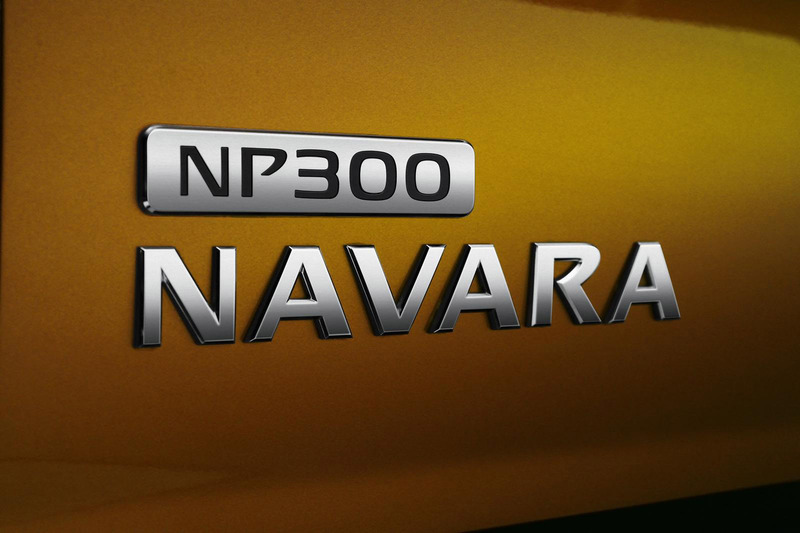 Oh, yeah. 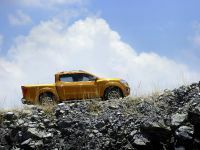 And let's not forget the off-road performance. 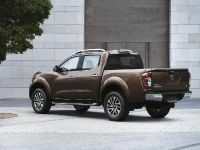 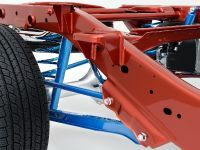 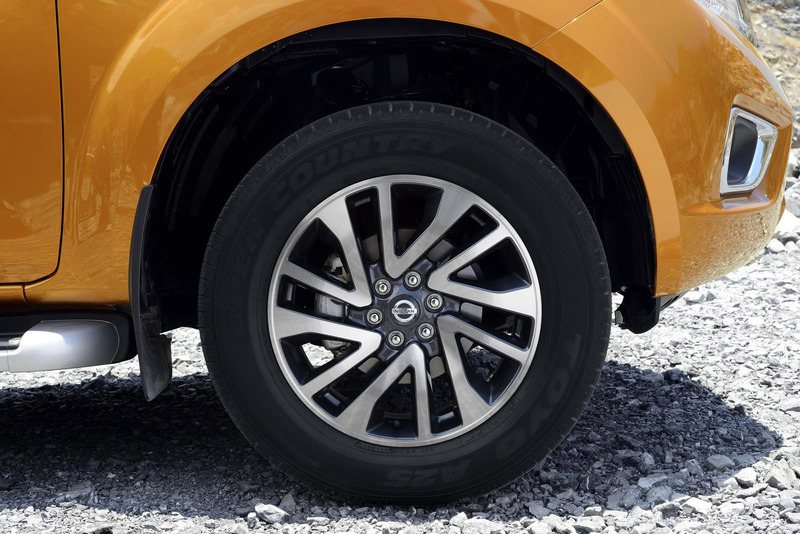 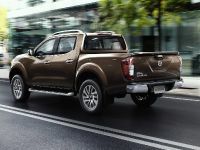 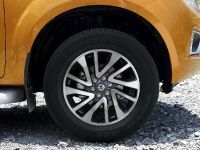 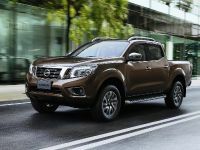 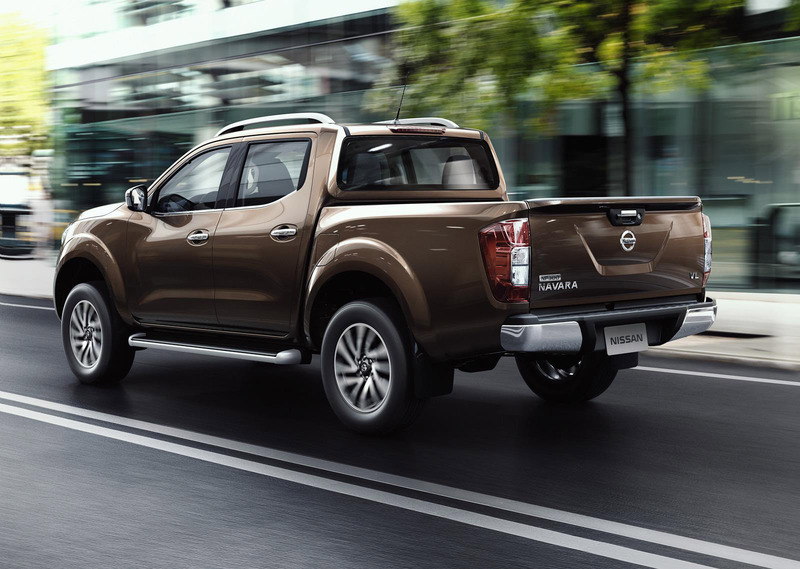 The latest Navara model will be with 20kg lighter than its predecessor and will benefit from redesigned suspension and improved class-leading fuel efficiency. 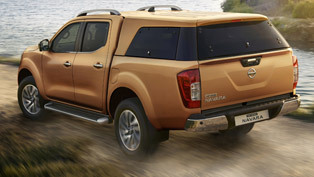 Furthermore, payload ratings are in excess of one-ton across the lineup at the moment. 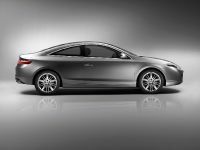 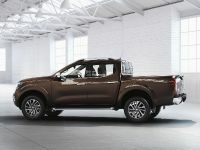 And at the same time the model will also offer the impressive 3,500 towing capacity. 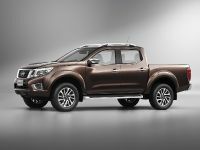 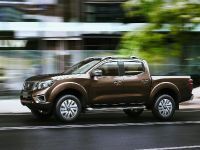 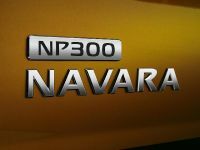 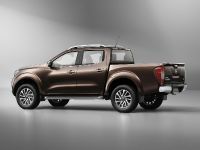 Surely this will make the NP300 Navara one of the most capable pick up vehicles at the moments. 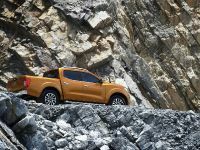 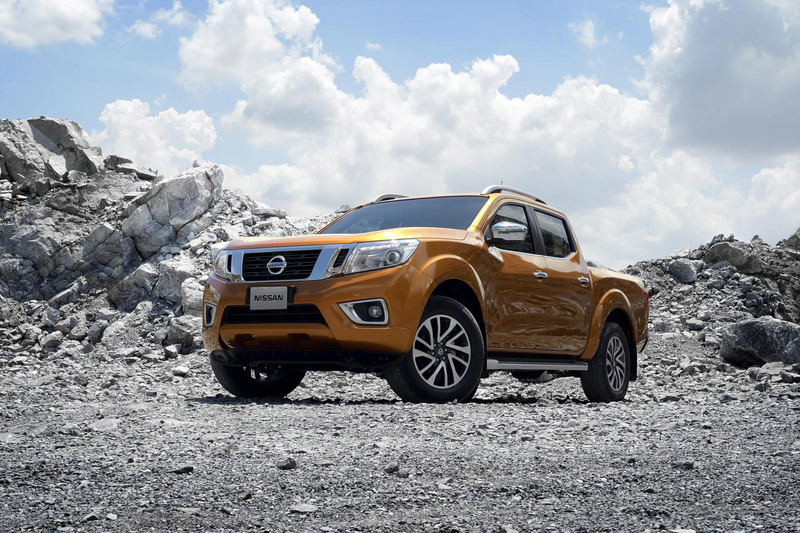 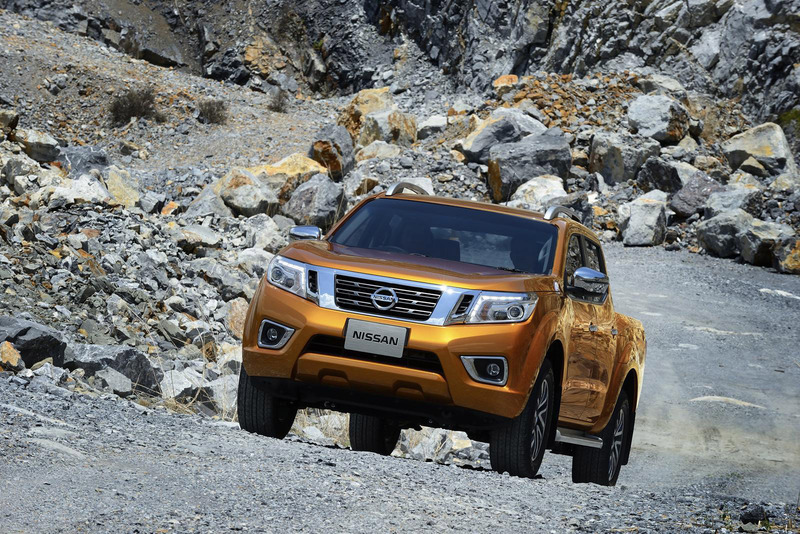 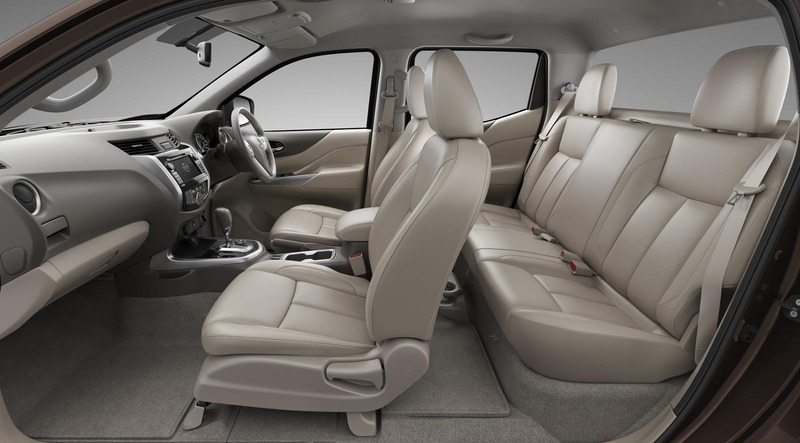 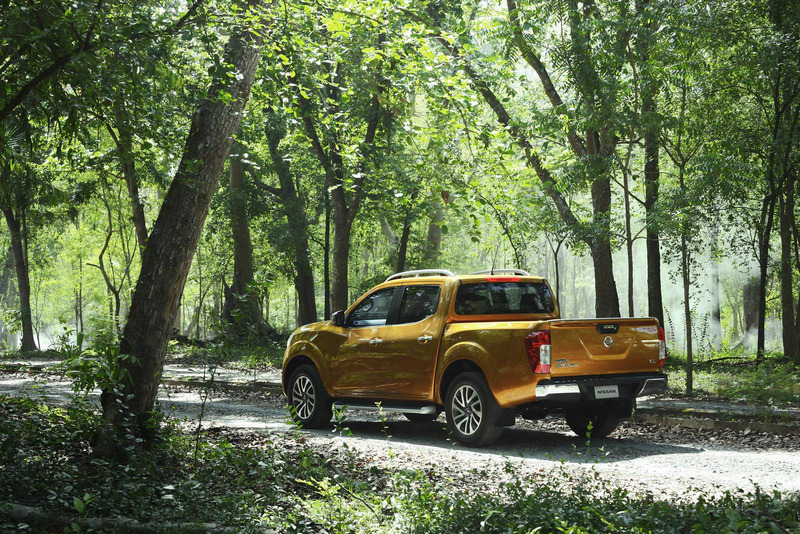 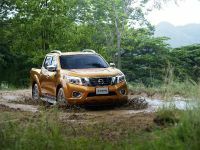 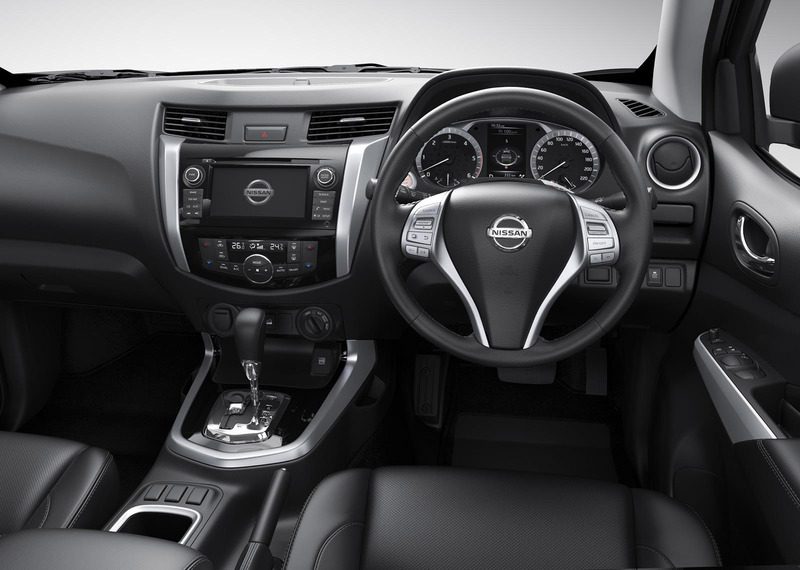 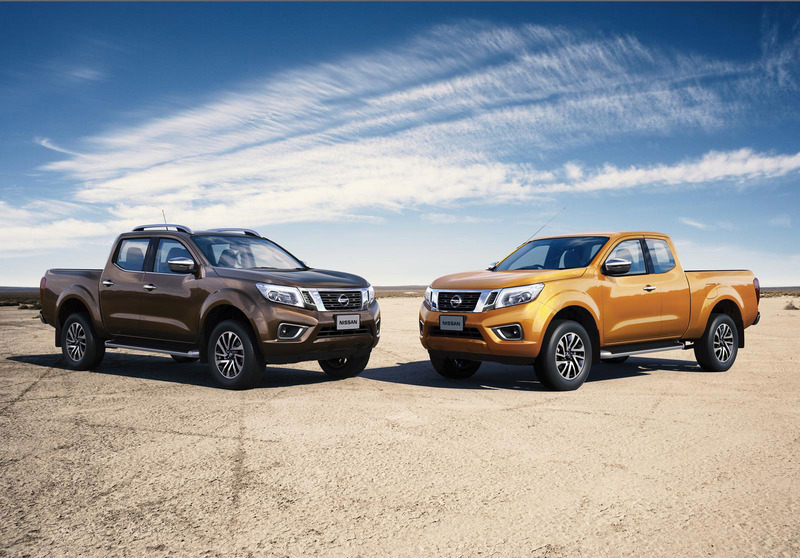 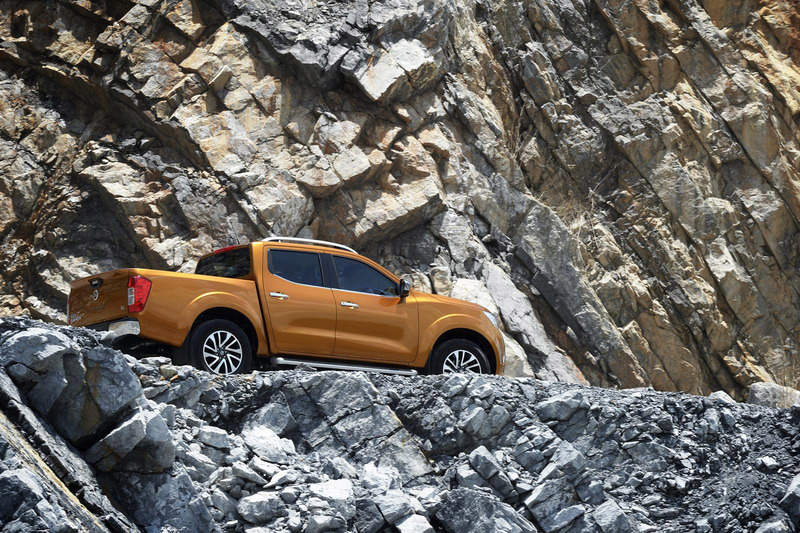 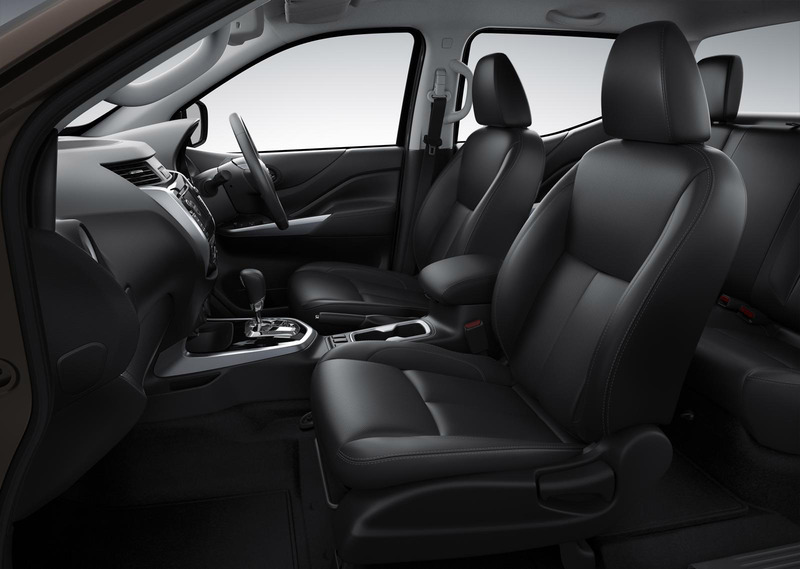 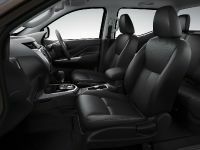 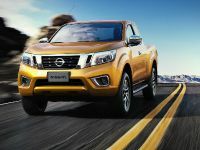 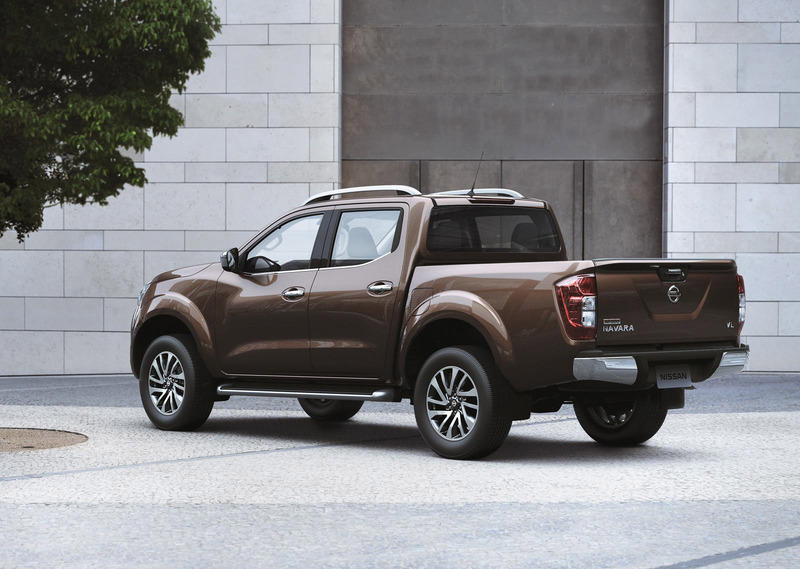 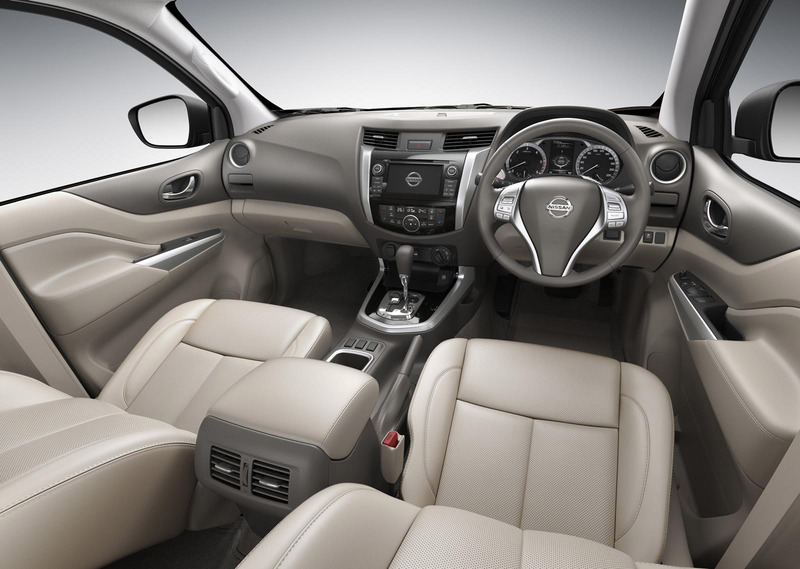 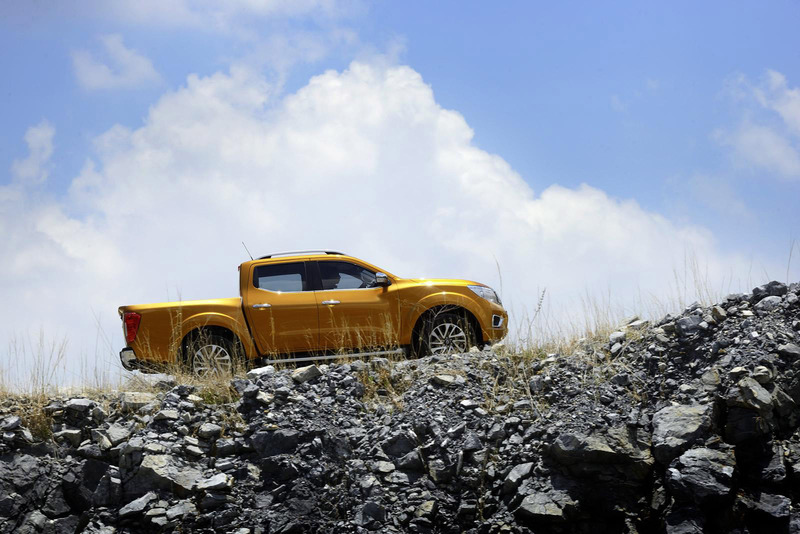 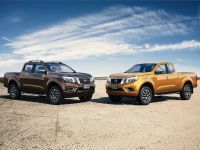 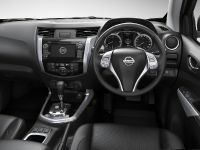 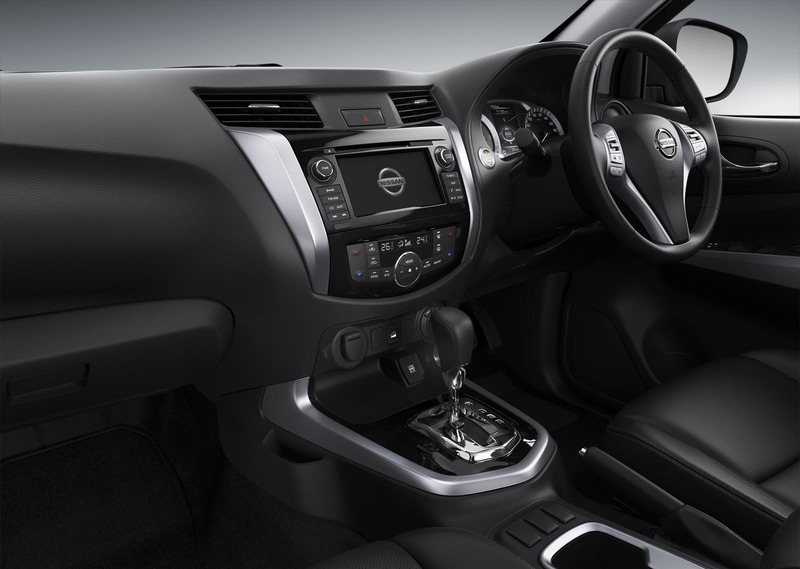 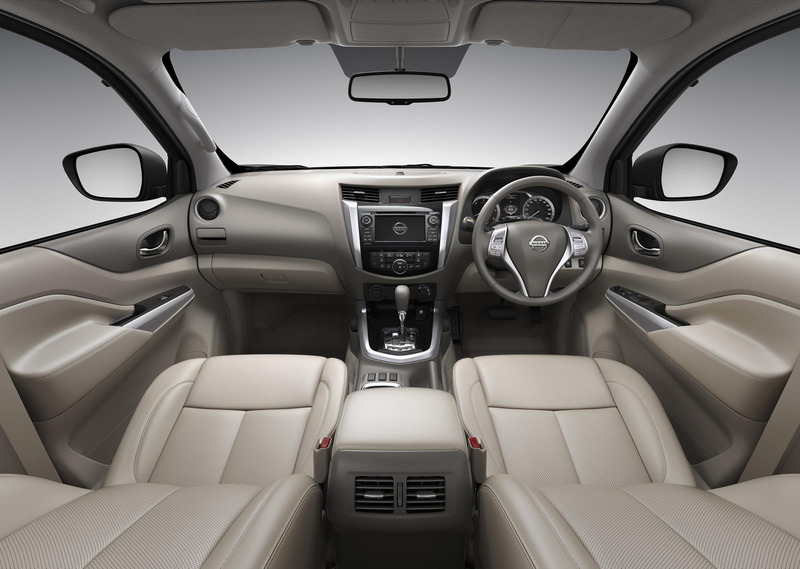 The previous model, the 2015 Navara offers refined looks and sweet and elegant lines, while the interior benefits from high quality materials, aluminum components, high-res TFT display and numerous more. 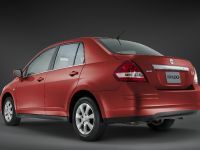 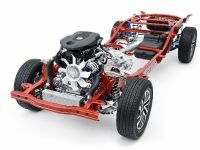 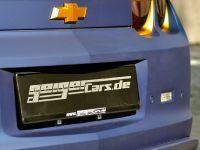 The vehicle surely has great power, thanks to the 4-cylinder 2.5-liter diesel or petrol units. 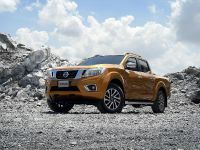 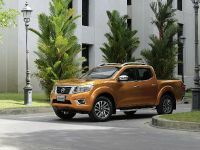 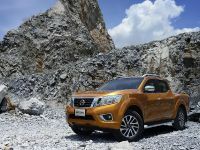 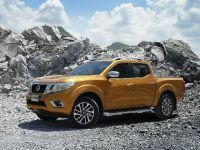 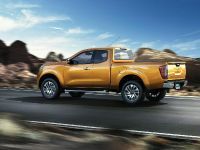 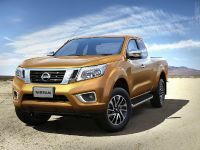 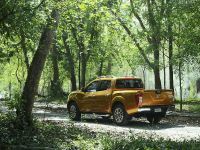 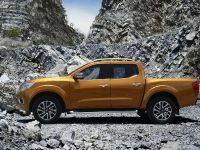 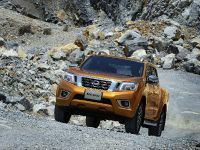 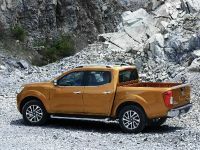 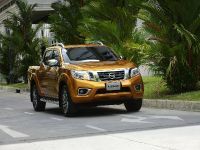 The 2015 version definitely offers some smooth and pleasurable drive, but the question remains: will the 2016 be that good and more importantly, will Nissan stay true to the promise to deliver us world's most comfortable mass production pickup truck? 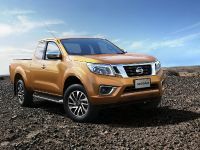 Nissan Navara with Euro6 engines? 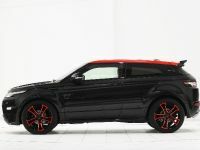 It was about time!